Odd as it may seem, today is the Flintstones’ 50th anniversary (Or is it 50 Millionth?) and Tony Curtis passed away on the same day. Tony Curtis was a beloved actor and place a voice and cartoon part in the Flintstons as “Stony Curtis”. 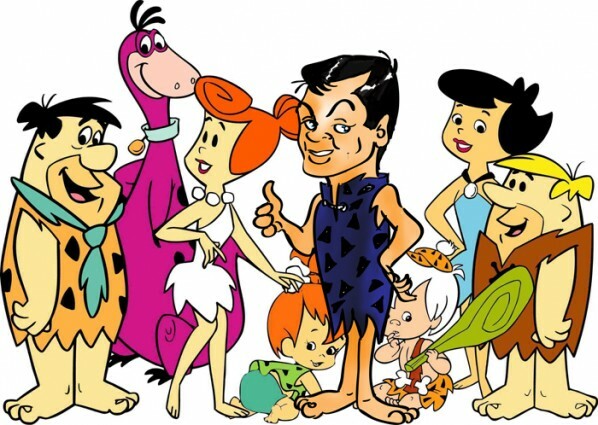 A cartoon featuring the Flintstones and Tony Curtis as Stony Curtis.